Norway is a country located in Scandanavia. The official languages are Norwegian, Nynorsk, and Bokmål. 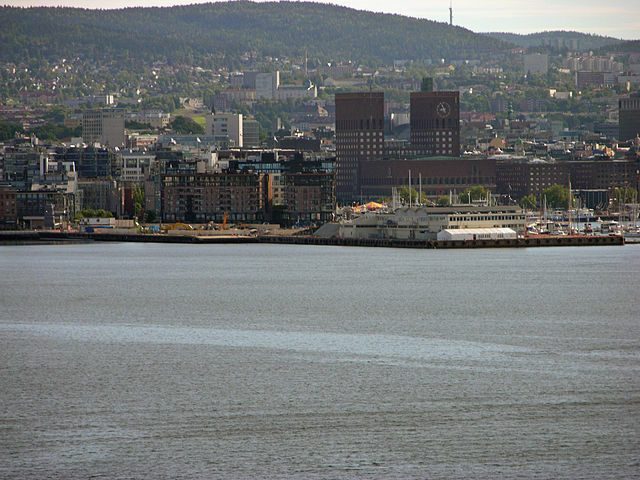 The largest city is Oslo. Below is a selection of the best resources for searching for an apartment in Norway. Visit Norway: Visit Norway has a nice, clean interface and is full of listings. It is a good place to start your search. They have a lot of short term housing options. Finn.no: Finn is a good resource for finding an apartment in Norway (particularly if you are looking at staying for the long term). Zett: Zett is not as popular as Finn but still worth checking out. Gulesider: Type in the word “apartment” into the blank on these yellow pages, and you will have a list of options. Craigslist: Craigslist is the king of all classifieds sites. NEF: NEF is the Norwegian Association of Real Estate Agents. You can find reliable real estate agents here. Easy Expat: I like this short but sweet guide on the different housing options and sites that service Norway. Just Landed: Just Landed has really thorough articles on renting apartments in Norway. They also cover the ins and outs of lease agreements. There you have it. The best places for finding an apartment in Norway. If you are interested in working in this country, be sure to check out my article on how to find a job in Norway as a foreigner. If you are single and are looking to spice up your dating life, check out my reviews of the best dating sites in Norway. Enjoy your stay!